More to do with the kids in Dubai! Dubai is a holiday destination with many different facades. For some Dubai means luxury hotels and drinking cocktails at swanky beach clubs. For others, it is all about shopping for designer labels or Friday brunching at all the latest hotspots. 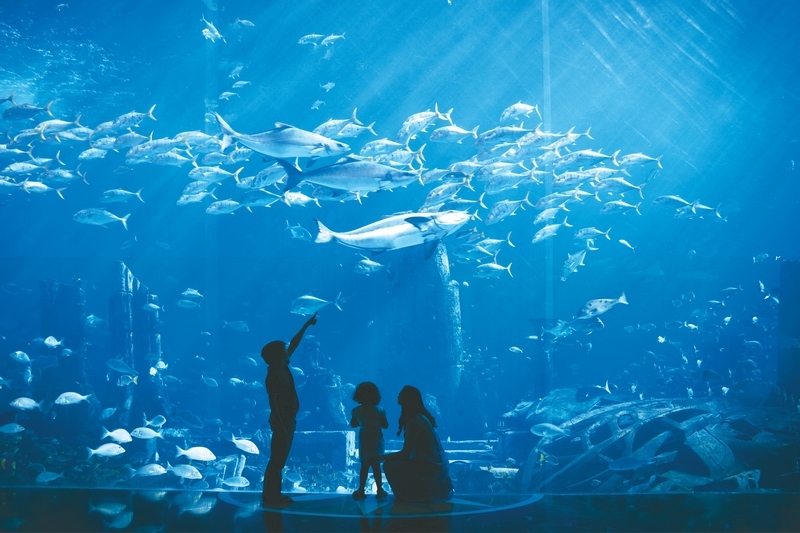 Don’t be put off planning a trip there if you have kids, there is a lot to do on Dubai family holidays too! 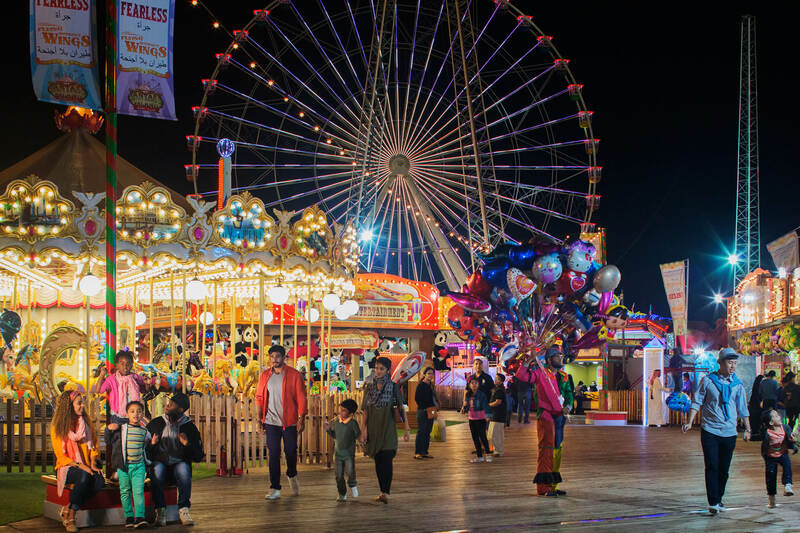 Check out our picks for the best family fun in Dubai. The water parks in Dubai are some of the most impressive in the world. 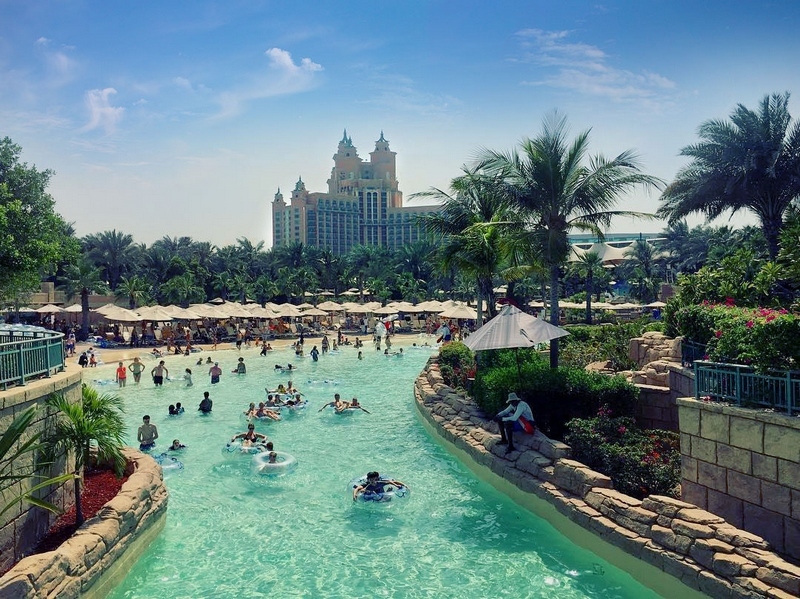 Aquaventure at Atlantis on the Palm is Dubai’s biggest water park. So big in fact, they have a lazy river which circles the park, and travelators which haul you and your inner tube up to the top of each ride so you don’t have to stand in line! Wild Wadi in Jumeirah is Dubai’s longest standing water park, regularly updated with new rides for thrill-seekers to enjoy. Want to slide 120m vertically after being dropped through a trap door? Wild Wadi is a must on your Dubai to do list. For the younger ones try Splash Pad or the Legoland water park. Family holidays are a great time to introduce the kids to new cultures and traditions. 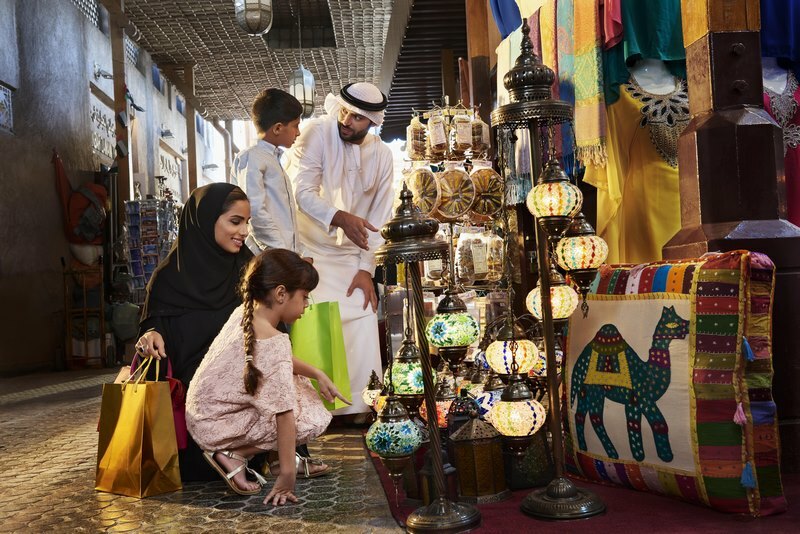 A visit to Dubai wouldn’t be complete without a trip to the Old Souks. Wander the colourful markets and haggle for a bargain on local and imported goods. Or why not tour into the desert for a 4x4 safari, a camel ride or to visit a Bedouin village and try some Emirati food. Larger than some Australian towns, the Dubai Mall has everything you could ever imagine when it comes to entertaining the kids. 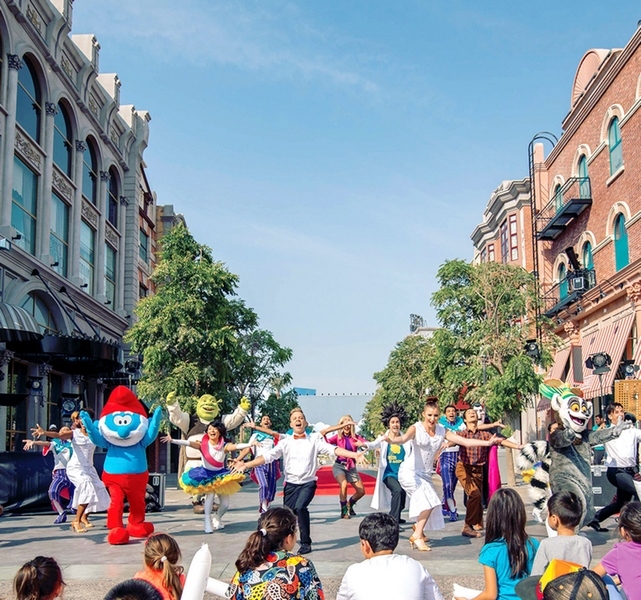 These include a huge aquarium with a walk-through tunnel, indoor waterfalls, the iconic dancing fountains, an ice rink, boat rides in traditional Abras and Kidzania—a child-sized interactive city. Oh, and they have plenty of shops and dining too! Family holidays don’t have to mean eating at Maccas. There are lots of family-friendly dining experiences in Dubai. From Friday and Saturday brunches with the kids in mind, to Dubai Creek Golf and Yacht Club’s innovative BBQ Donuts. Enjoy cruising around the creek on a circular boat with a BBQ and table in the middle; the chef on board will cook up a feast for you as you take in the breeze! 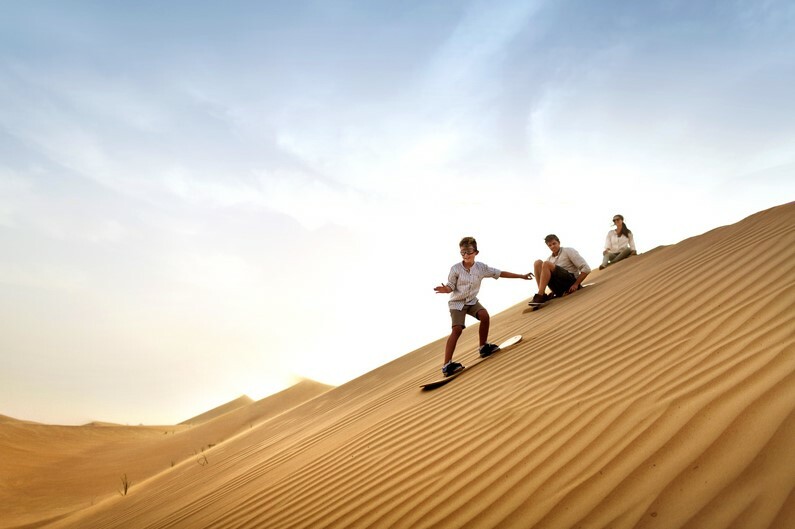 Being in the desert, Dubai typically has warm sunny days all year round which means it is perfect for outdoor activities. Water sports abound in Dubai—from jet skiing to wakeboarding, sailing to SUPing. If relaxing on the beach or playing in the pool with your family is more what you had in mind, make sure you book a hotel on the coastline, or make a day trip to one of Dubai’s many beach clubs. 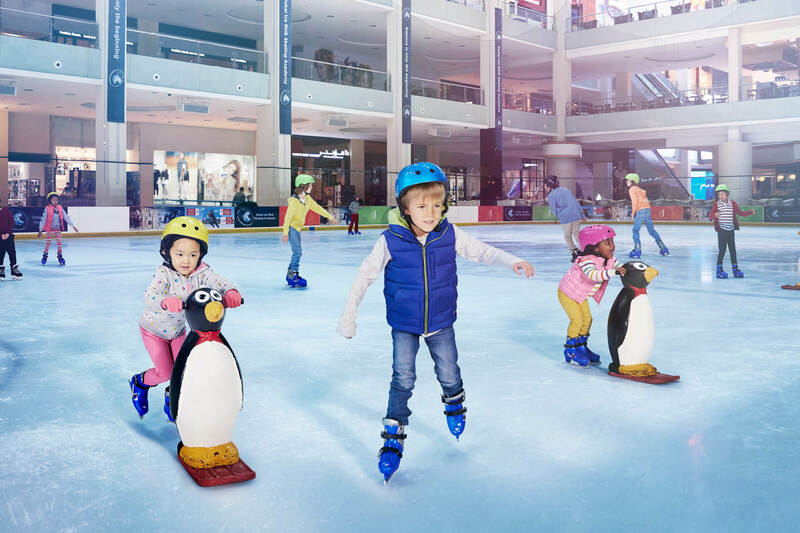 If the perfect weather gets a little overwhelming, cool off with a snow session at Ski Dubai inside the Mall of the Emirates. Imagine riding a chairlift in full ski gear, inside a mall in Dubai, whatever next!? You can also experience the Ski Dubai penguins up close, grab a hot chocolate at the mid-slope chalet, or ride the world’s first indoor zip line through the snow. If all of these experiences sound too good to pass up, take a look at our Hot Dubai Deals now !